Includes bonus DVD! 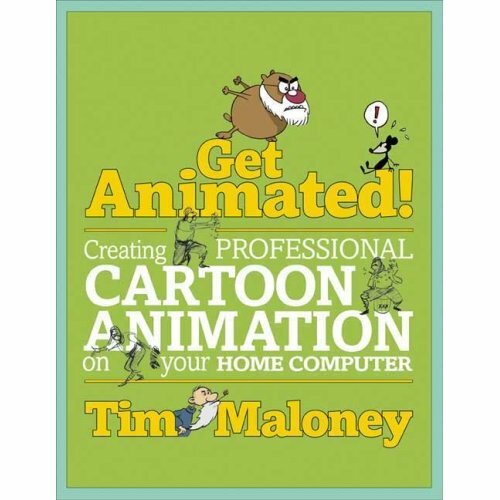 Turn great ideas into great animation… at home! Create great animation, get discovered online, get your own TV series, make lots of money… see how easy it is? 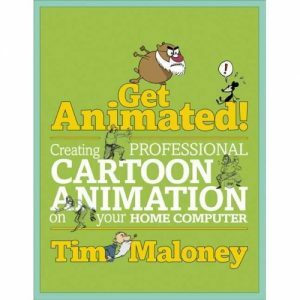 Well, the part about creating great animation really is that easy, with the help of Get Animated! Creating Professional Animation on Your Home Computer. This entertaining illustrated guide shows budding animators exactly how to create studio-grade results without spending a fortune on software and special equipment. First there’s detailed info on choosing and using software tools. Then there’s full step-by-step directions on all aspects of animation production: writing the script, storyboarding, designing the artwork, creating characters, making characters move, animating sequences, lip-syncing, preparing high-quality output, editing, and sound.